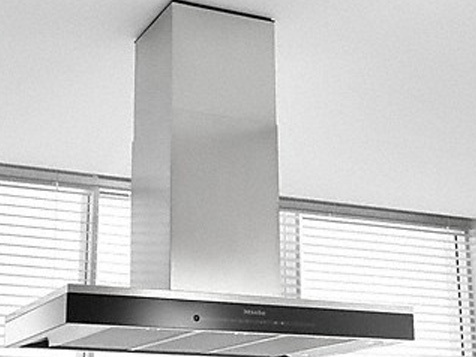 We can offer any appliance of your choice. 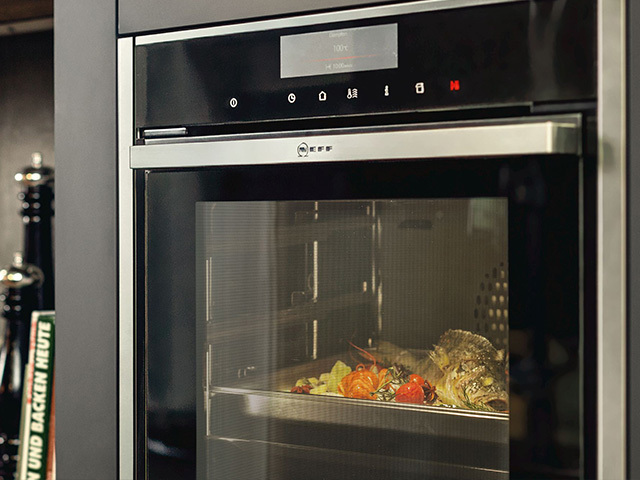 From essentials like ovens, hobs, fridge’s and freezers to enticing extras such as wine coolers and warming drawers. 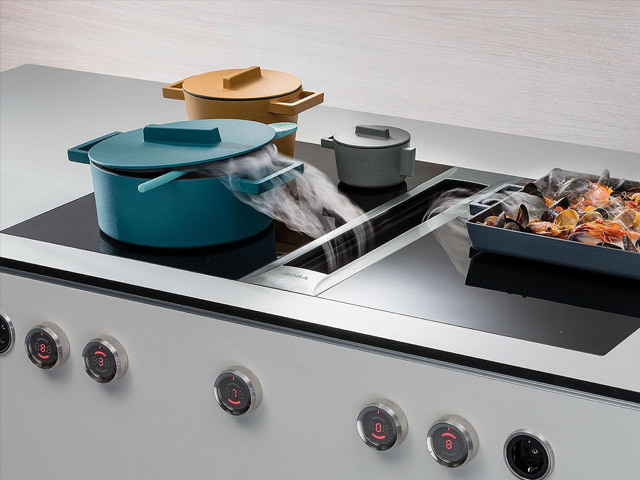 MIELE – For more than 100 years Miele are the only manufacturer in our branch of the industry to test products such as our washing machines, tumble dryers, dishwashers and ovens to the equivalent of 20 years’ use. Miele customers around the world remain loyal to Miele and recommend to others. 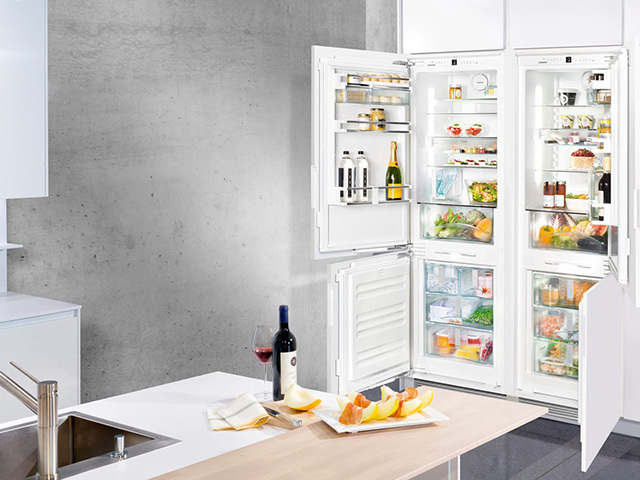 SIEMENS- Siemens built-in appliances can redefine your cooling experience and kitchen atmosphere. 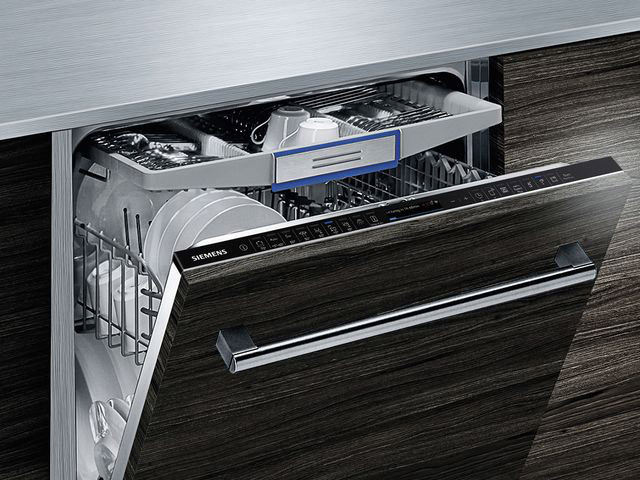 Every single appliance stands out in three different ways: with exceptional technology, eye-catching design and pioneering built-in solutions. Every feature is created to make your daily routine a more extraordinary. 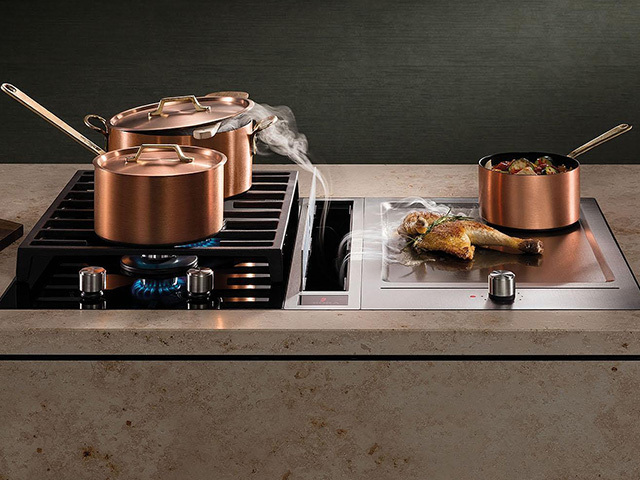 NEFF-Since NEFF pioneered the first stove and oven in 1877, food, culture and technology has evolved a great deal. This year, we’re celebrating how these changes have inspired NEFF to continuously create a sensory kitchen experience. BORA – Functional aesthetics, innovative, effectiveness, extra-deep dimensions, best performance. 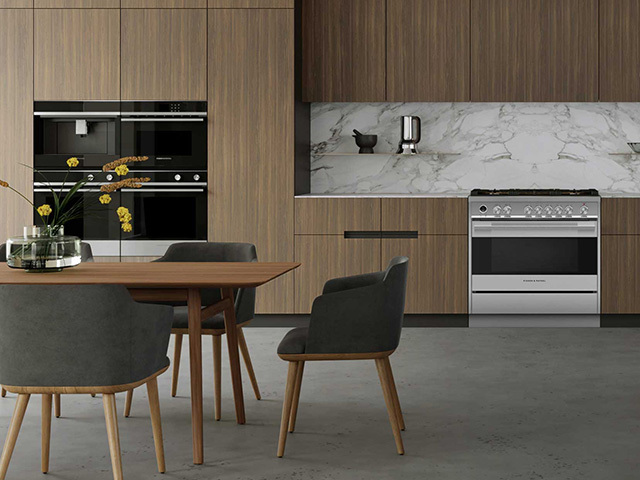 FISHER & PAYKEL – Since 1934, we have challenged conventional appliance design to deliver world-first technologies that have changed the way we live forever. 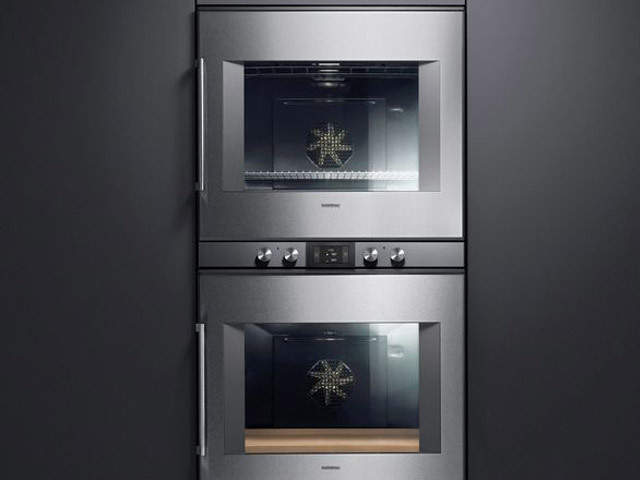 In 2014 Fisher & Paykel celebrated 80 years of innovation. 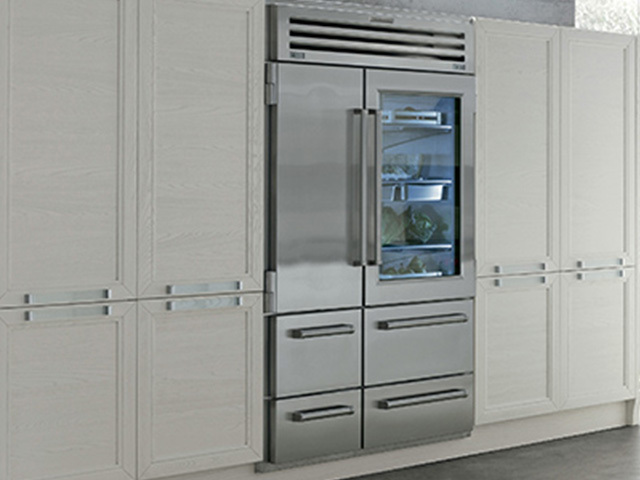 SUB-ZERO – Sub-Zero & Wolf has been leading the line in home refrigeration and cooking for over 70 years. 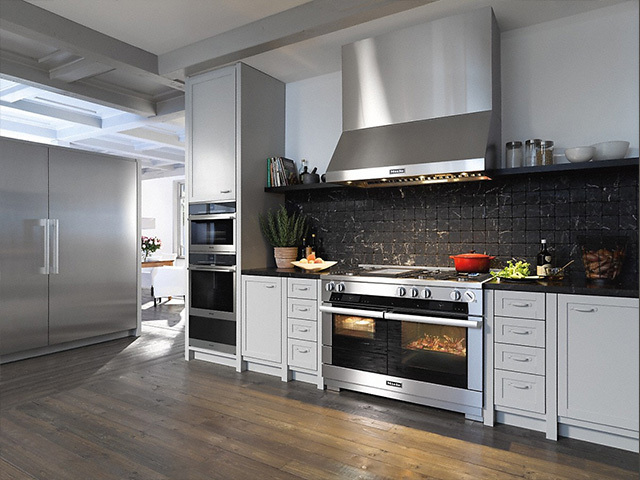 Our appliances are meticulously crafted and expertly engineered, bringing professional quality to the home. 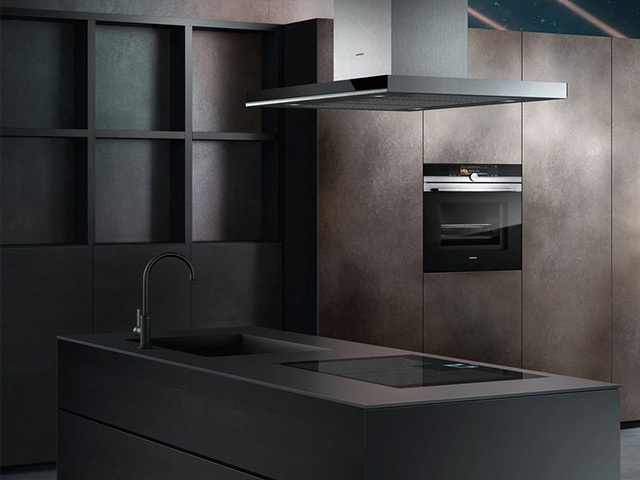 GAGGENAU – The modern, bespoke kitchen design demands built in appliances that are made to work together. Stainless steel fridges integrating perfectly with large wind coolers. Ovens aligned with built in coffee machines, hobs seamlessly blending into Teppan Yaki. 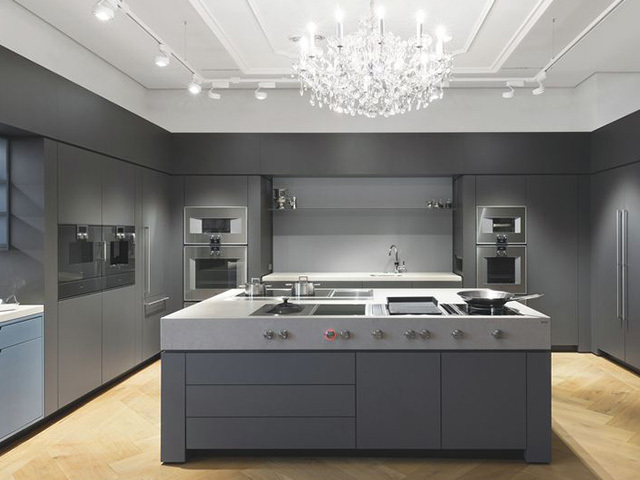 The choice of luxury kitchen appliances is key to making the space work. LIEBHERR – Anyone committed to the highest quality cannot accept compromise. At Liebherr we use our expertise to guarantee premium-quality products and have done so for more than 60 years.